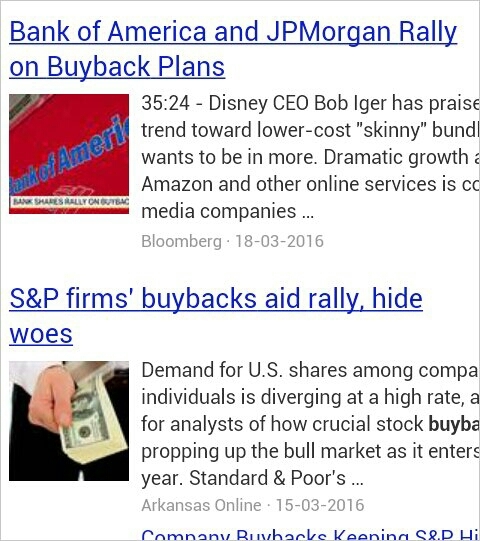 BofA & JP Morgan turned bearish on equities even as they announce buybacks! US markets will collapse without buybacks or Fed PPT. Looming corporate debt defaults will precipitate the final collapse. Instead of deploying money in the business, corporates are borrowing to fund buybacks. Buybacks announced earlier have lost billions in sharemarket value. As economic conditions worsen & cheap credit dissappears, massive defaults on these corporate debts are unavoidable.